We all need to eat right?! I know a big challenge for some homemakers is getting meals on the table three times a day. Along with a few snacks along the way, for those hungry family members. I’ve shared quite a few of our favorite recipes over the last few years. I thought it might be interesting to see which recipe you all viewed the most over this past year. 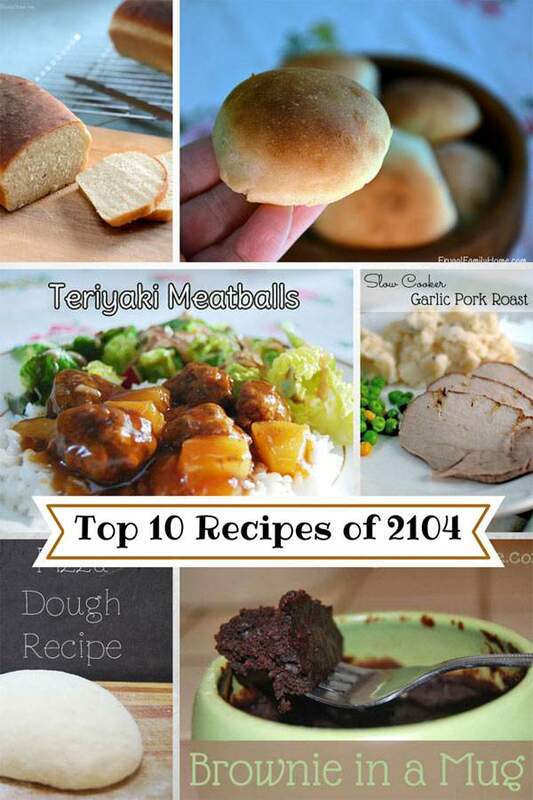 Today, I’m sharing the top 10 recipe posts of 2014. We will start with the most popular one. It wasn’t only the most popular recipe post for this year, but also for last year too. Slow Cooker Pork Roast is the winner again. 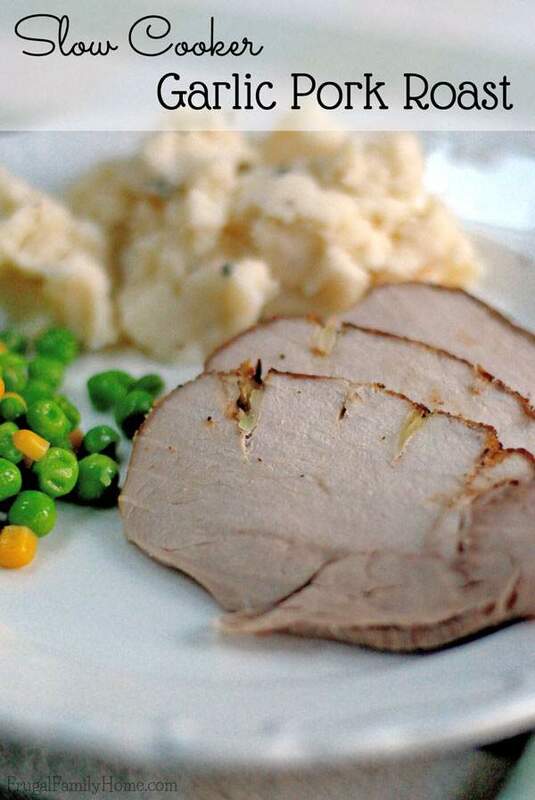 This is an easy to make slow cooker recipe we enjoy often at our house all year long. Be sure to check out my post on how I save by cutting my own pork chops and roasts from a pork loin too. I know a really exciting title,isn’t it. But this recipe for a single serving brownie is one not to be missed. It’s chocolate in portion control. Number Three is one of my family’s all time favorites, Teriyaki Meatballs. I make this recipe using my freezer friendly meatballs to make a quick and easy dinner. I make my own teriyaki sauce but you could use frozen meatballs (from the store) and jarred teriyaki sauce to make a super simple meal. Coming in at number four is part of my sweet treat series from last year. It’s Chocolate Covered Peanut Butter Rice Krispie Treats. 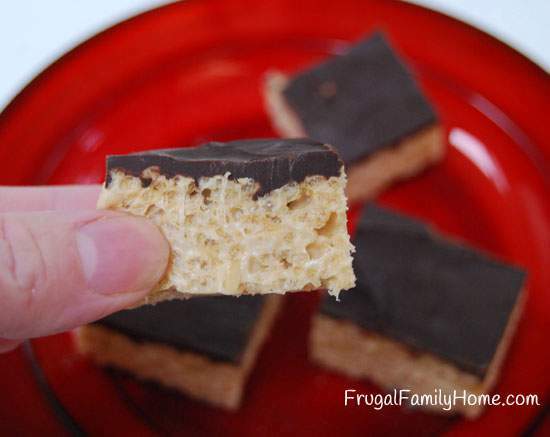 Now who wouldn’t love rice krispie treats with a little peanut butter mixed in and then topped with chocolate? Need I say more? Were half way done, here’s number five, World’s Best Chicken Recipe. This is a freezer recipe that is super easy to make. It’s written to be cooked in the slow cooker, but I’ve found it also great grilled or baked too. Onto number six, Chicken Pot Pie Soup. This is the wonderful flavors in a pot pie, but make into a soup. The pie strips on top, make this one super yummy. 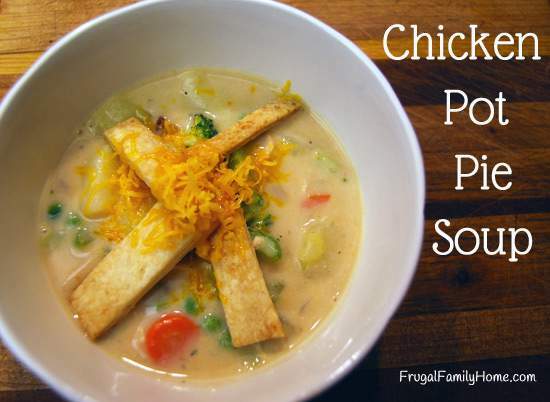 This is probably my family’s favorite soup recipe that I make. I think if I had to look back over my menus this recipe would be one I prepare the most. It’s the recipe for pizza crust It’s number seven in our list of popular recipes. We save a bundle each year making our own pizza at home. 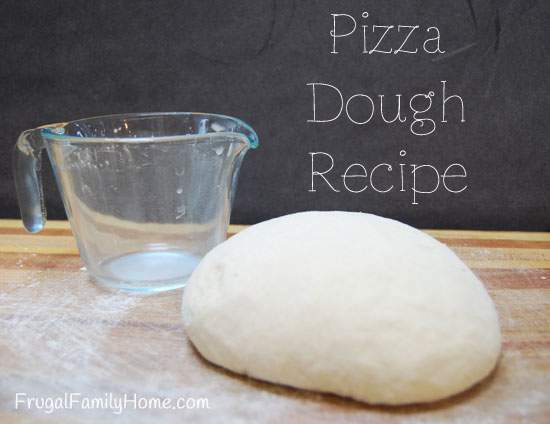 You can too, with this super easy pizza crust recipe. No need to let it rise at all. Pizza ready in less time than it takes to have one delivered. For number eight it’s another yeast recipe, I make often. It’s my frugal bread recipe. 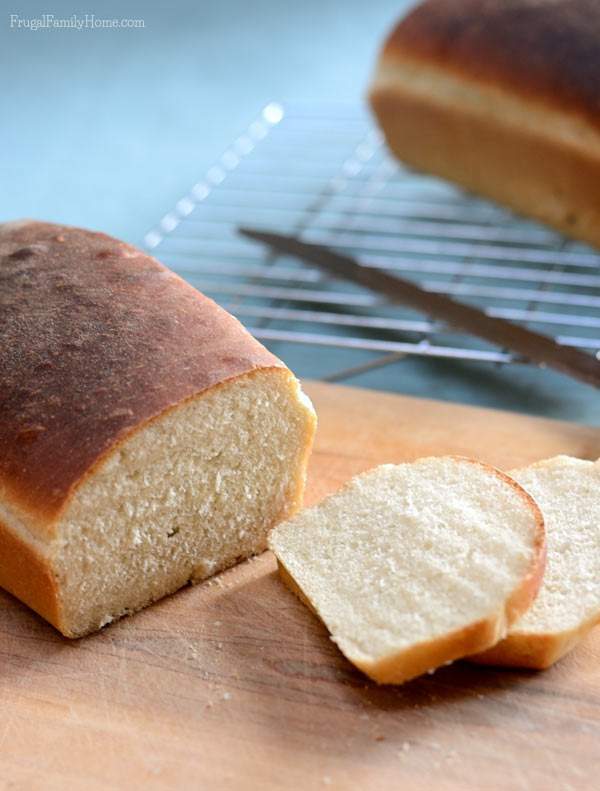 If you have never tried making your own bread from scratch, check out the link at the bottom of the post to the video of how to make this bread step by step. Almost done, here’s number nine on our list, Baked Apples. 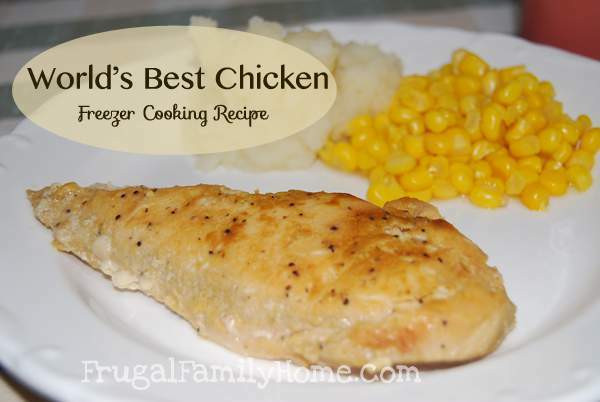 This is part of the 4 weeks of frugal recipes series. 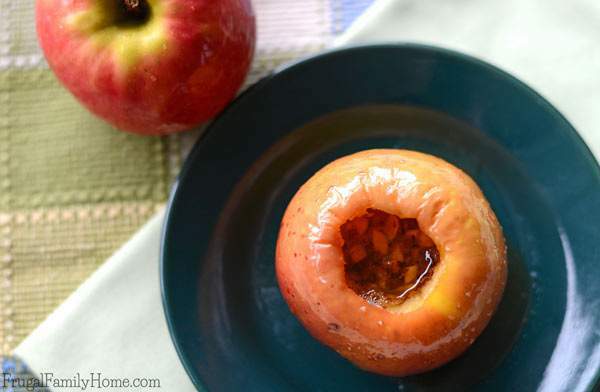 An easy to make baked apple, that only takes a few minutes in the microwave. And now for number ten on this years list of popular recipes is, Quick Dinner Rolls. Another great yeast recipe that is so easy to make. 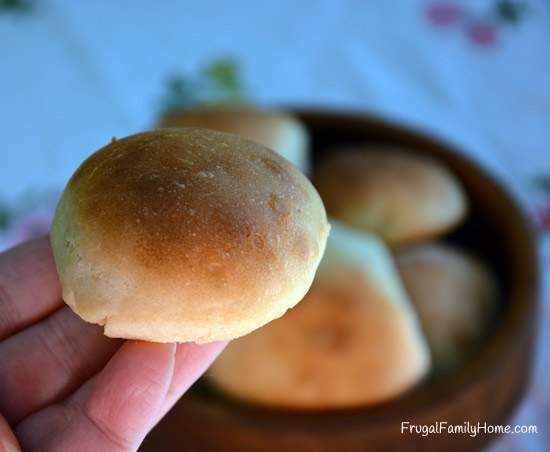 Yummy dinner rolls in no time flat. So that’s this years top ten recipe posts. Are any of them new to you? If you would like to see more of the recipes I share be sure to check out the yummy recipes page. It has all the recipe by category, just click on the category you want and browse. You can also find links to my popular food related series. What’s your favorite recipe from this past year? 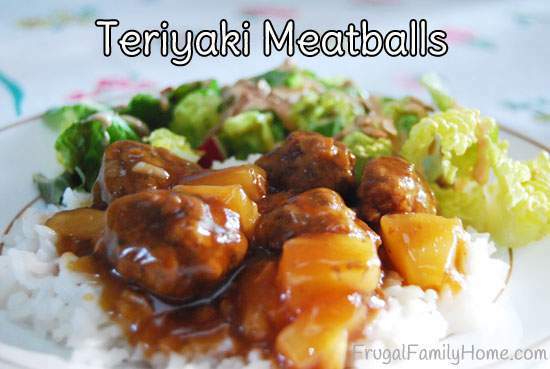 Your teriyaki meatballs look delicious – and very similar to my sweet and sour meatballs. I will have to give that recipe a try, as well as your frugal bread recipe. I’ve recommitted to baking our bread this year and steering clear of store bought bread. It tastes so much better, is cheaper and has no artificial ingredients. It’s past time for me to make this change. Happy New Year! Kristen, the sweet and sour meatballs sound good. I’ll have to come over and check out your recipe and give it a try. Happy New Year to you too! I need to try your recipe for pizza crust. I tend to avoid making homemade pizza these days, because the recipe I use for the crust is somewhat time consuming. 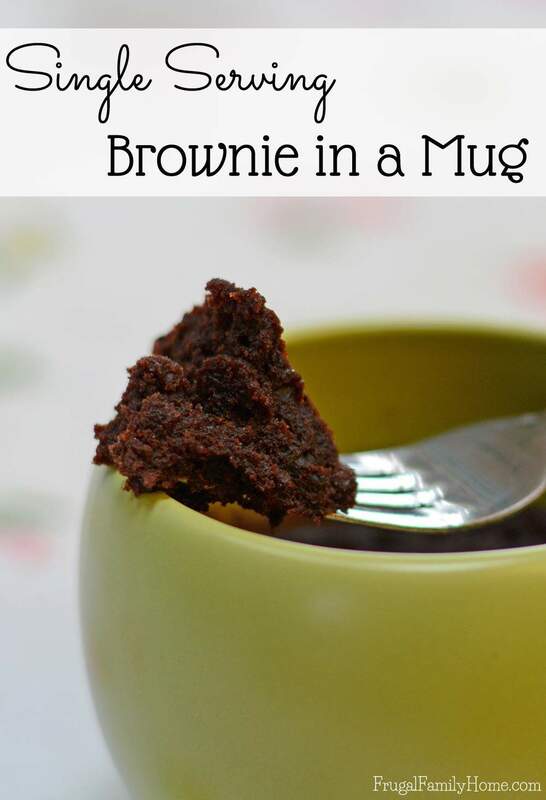 My husband loves your brownie in a mug! We’ve eaten so many times that I grew a little tired of it and haven’t made it in a few months. I also tried your pizza crust recipe recently after I forgot to prepare my old standby recipe early that day (it takes 90 minutes to proof). Your crust worked great and it took much less time!